Joseph Troll Turf Research Center. Photo courtesy of UMass College of Natural Sciences. UMass Amherst’s Joseph Troll Turf Research Center on River Road in South Deerfield, Mass. 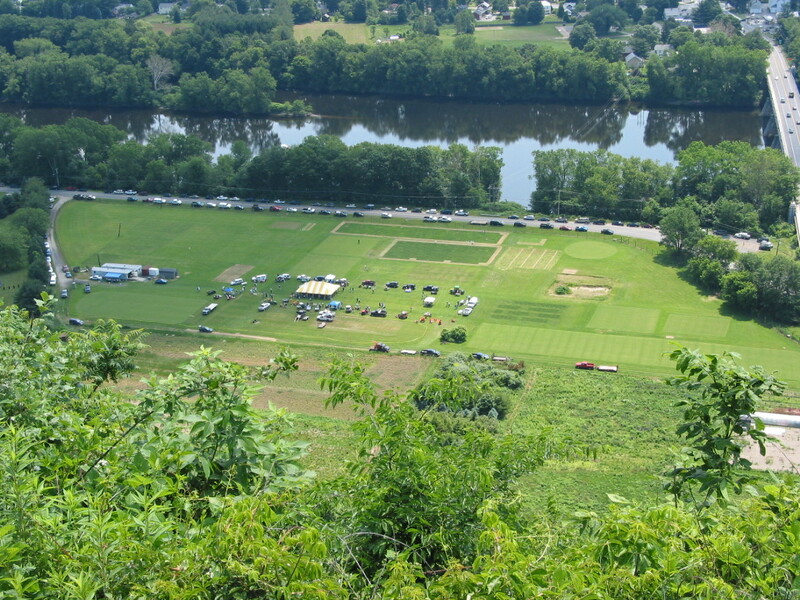 As seen from Mount Sugarloaf State Park on a biannual Turf Field Day at the facility. Connecticut River and village of Sunderland are seen in the background.